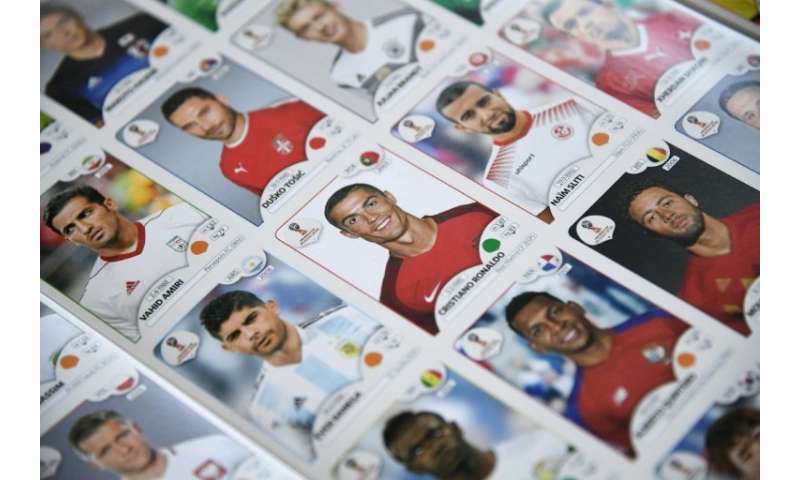 Between eight and ten million packets a day, each with five cards, perhaps including the coveted ones of Lionel Messi, Neymar or Cristiano Ronaldo—as World Cup fever builds the Panini sticker factory in Italy is working flat out. 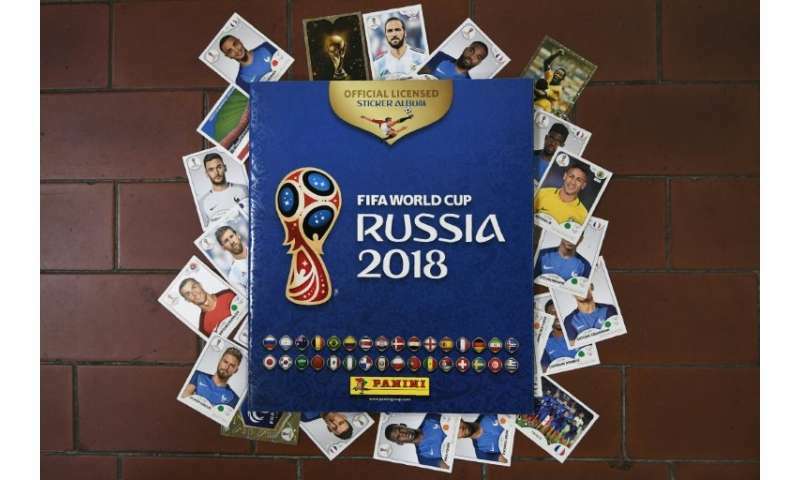 With Panini, Italy are guaranteed not to miss out on the World Cup in Russia even if their team will not be competing. Created in 1960 by the four Panini brothers, the business has an exclusive contract with world football's governing body FIFA and its first World Cup album dates back to 1970. Over the past 50 years the principle has never changed—you open, stick and exchange cards. "It's the simplicity that pays. 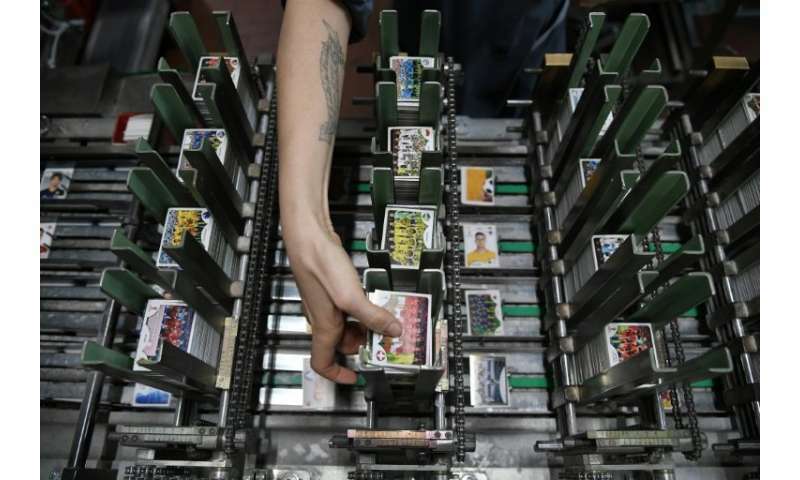 Panini has never been in crisis because it's a simple game enjoyed by parents and children," Simona Spiaggia, head of production at the factory in Modena in central Italy told AFP. Even four-time champions' Italy's absence from the World Cup for the first time in 60 years has not dented booming sales. "No, it's marginal," continues Spiaggia. "We produce for the entire world, apart from a part of Latin American because we have another factory in Brazil. "But for the rest of the world, everything is done here. So Italy represents just a small part." Since last January the machines which have remained unchanged since the 1960s, cut, mix and package at a faster rate than normal with the number of factory employees having jumped from 130 to 240 to keep pace with demand. "We have production peaks every two years with the European championships and the World Cup. But that of the World Cup is a little higher," said Spiaggia. And despite other partnership deals, notably with Disney, and inroads into cycling and basketball, football "still represents the largest part of our business," she said. "We're going forward with on-line. But it's a bit like books, some move to e-books, others will always prefer paper and that's the same for our collectors." Fans will be searching avidly for stars including Neymar, Messi and Ronaldo, stickers which may seem rarer but which are in fact not. "If they're rare it's because they are more sought after," explained Spiaggia. "There are fewer in circulation because they're not being exchanged, but not at the start." In the end it's all down to chance and the shuffle of the machines. That is one thing that has changed from the early days when the mix was done with a shovel by throwing the stickers against the wall.